Women from the Wyoming Art Party march in Cheyenne. Cities and towns all over the world and communities across Wyoming hosted women’s marches on Saturday in response to President Donald Trump’s inauguration. Katie Christensen with her four-month-old daughter. In Cheyenne, 1,200 people from the city and surrounding areas marched on Capitol Avenue. There was enough of an interest in the Laramie community that the non-profit, Forward Wyoming, rented a chartered bus to transport marchers to Cheyenne. At the capitol, a huge crowd gathered with large banners and glittery uterus signs. Katie Christensen brought her four-month-old daughter. “I’m so pleasantly surprised and I’m ecstatic that so many people are here,” said Christensen. 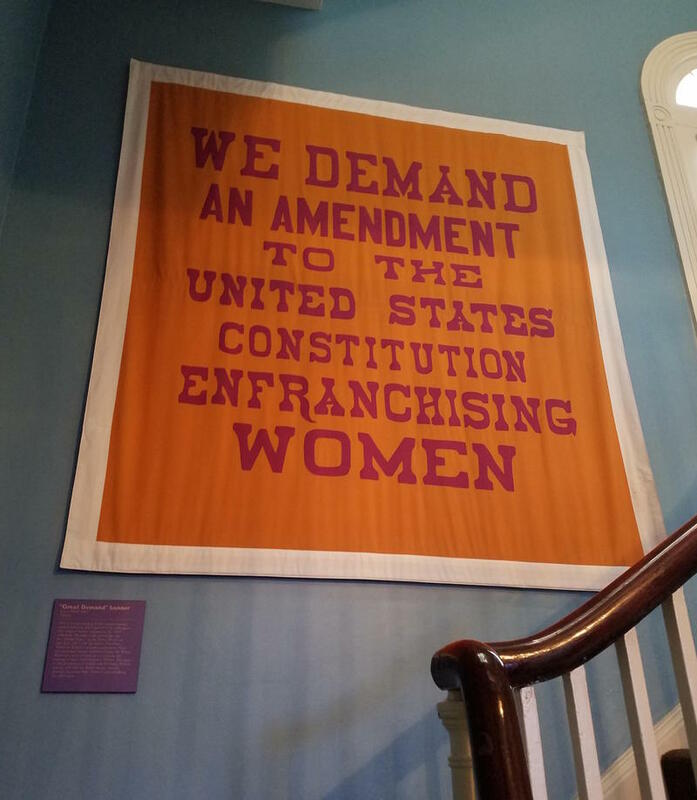 Christensen had a clear reason for marching: “To protect my rights and hers,” said Christensen. 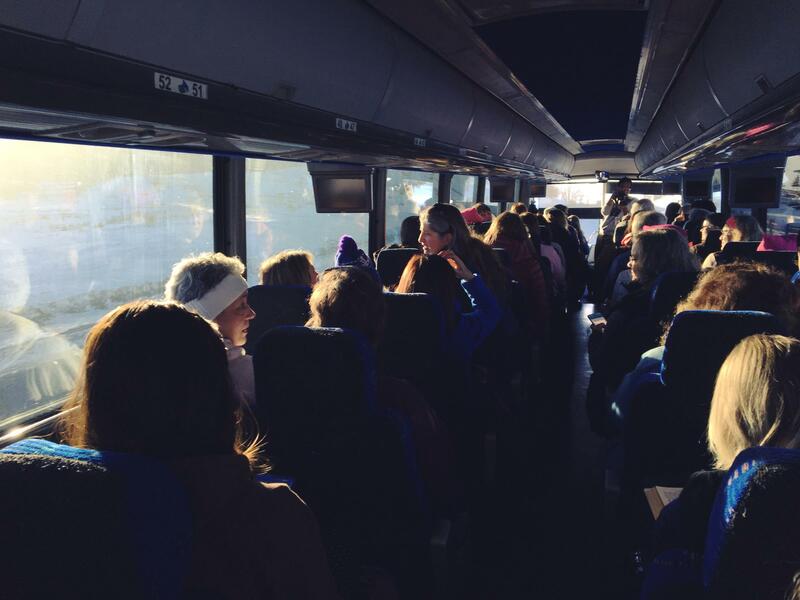 Marchers ride a bus from Laramie to Cheyenne. Marcher Amber McNew said it’s important for Wyoming to participate. Prior to the march, the Wyoming Art Party organized workshops in Laramie where community members could create their signs and banners. 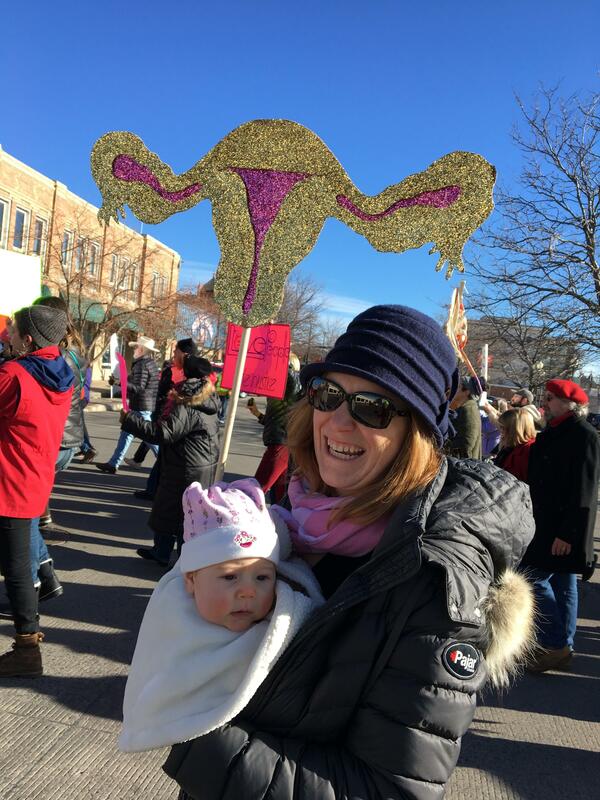 Wyoming Art Party’s Adrienne Vetter said the march was a positive effort to celebrate women. 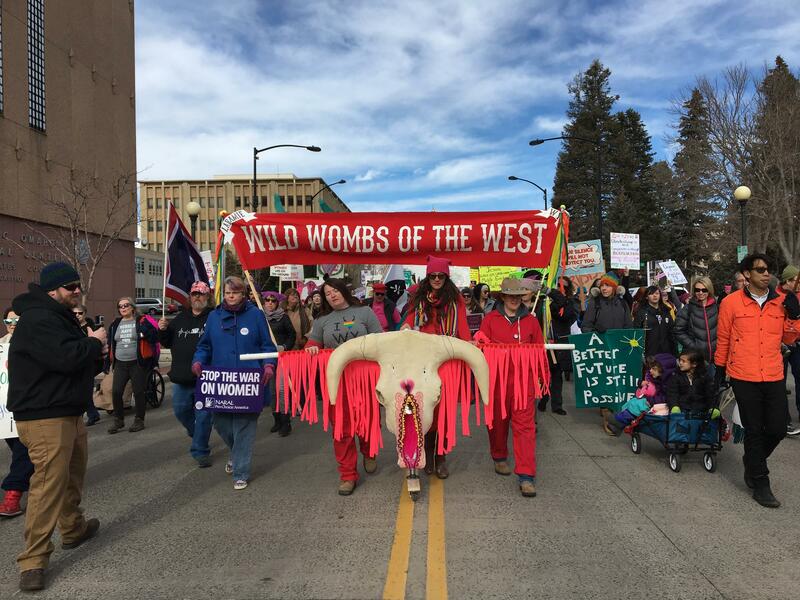 “The banner behind us reads ‘Wild Wombs of The West,’ and so we’re women of Wyoming, we’re western, and we’re marching,” said Vetter. Marches also took place in Casper, Jackson, Lander, Cody, Pinedale, and Rock Springs, Powell, and in communities across Wyoming. 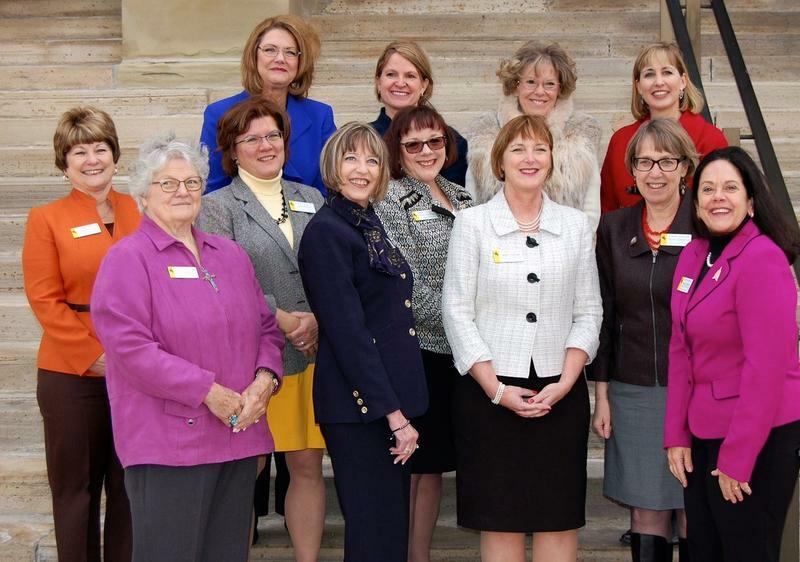 There will be fewer women serving in Wyoming's legislature after Tuesday's election. A large number of women ran for seats in the state house and senate, 37 total. But only 10 won their races. Currently, Wyoming has the lowest representation of women in its legislature in the country, with just 12 women currently in office. Cathy Connolly, the House District 13 representative, said she is at a loss for why the state ended up losing female representatives. For the last 22 years, women have held Wyoming's lone seat in the U.S. House of Representatives. Retiring Congresswoman Cynthia Lummis (R-WY) is being replaced by Liz Cheney. Lummis herself replaced Barbara Cubin, who was elected to the seat in 1994. 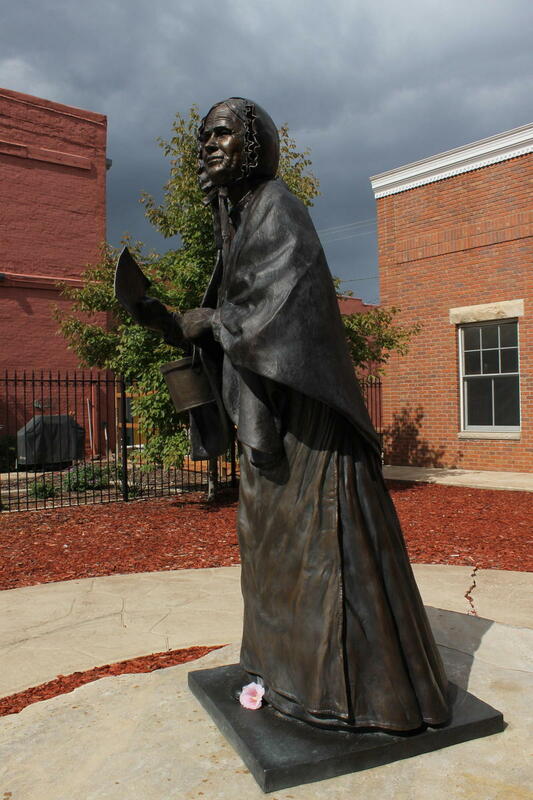 Cubin was the first woman to ever hold the seat, breaking down barriers that had been in place for generations. Women are running, but they aren’t winning the West. Western women got the right to vote almost 150 years ago, so why do they still lag in political power? In the final part of this series, we ask why Western women still lag in political power even though they got the right to vote almost 150 years ago? 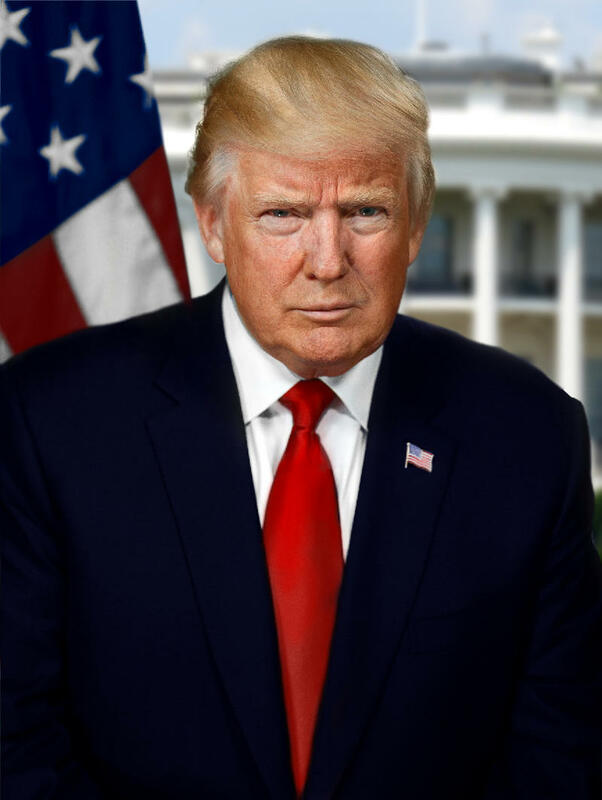 As part of NPR’s A Nation Engaged series, Wyoming Public Radio set out to hear what Jackson residents are hoping to see from the new Trump Administration. Rebecca Huntington brings us the voices.